from the Christian Broadcasting Network. 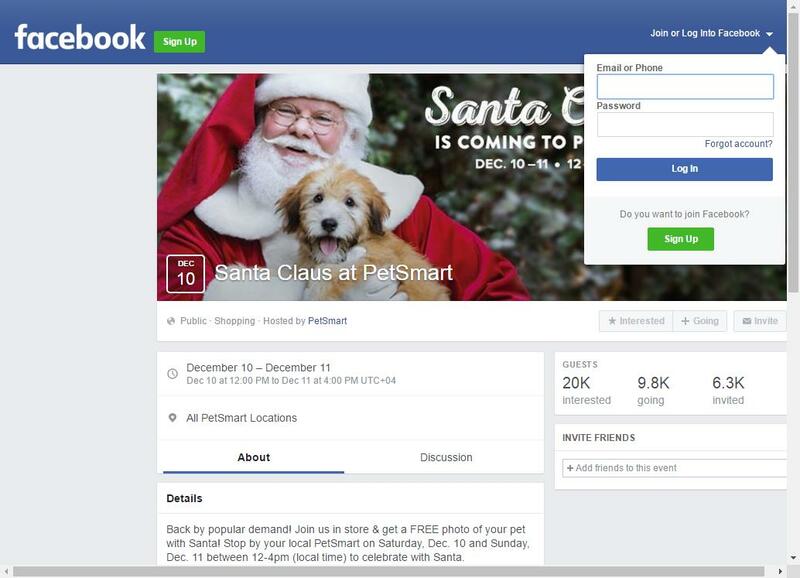 Free Photo of Your Pet with Santa at PetSmart. Free Firework Item At Phantom Fireworks coupon. 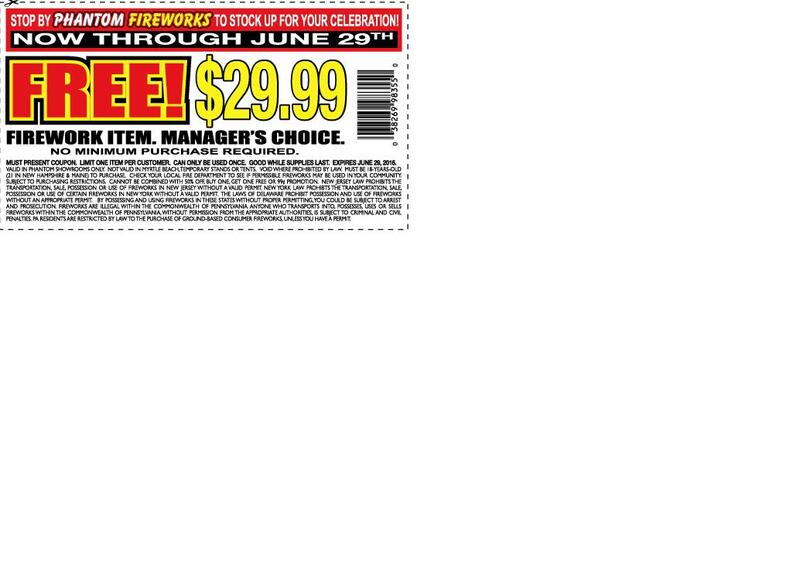 Get a free Firework item worth $29.99, manager’s choice, at Phantom Fireworks with this printable coupon. Cant find a good picture of yourself? 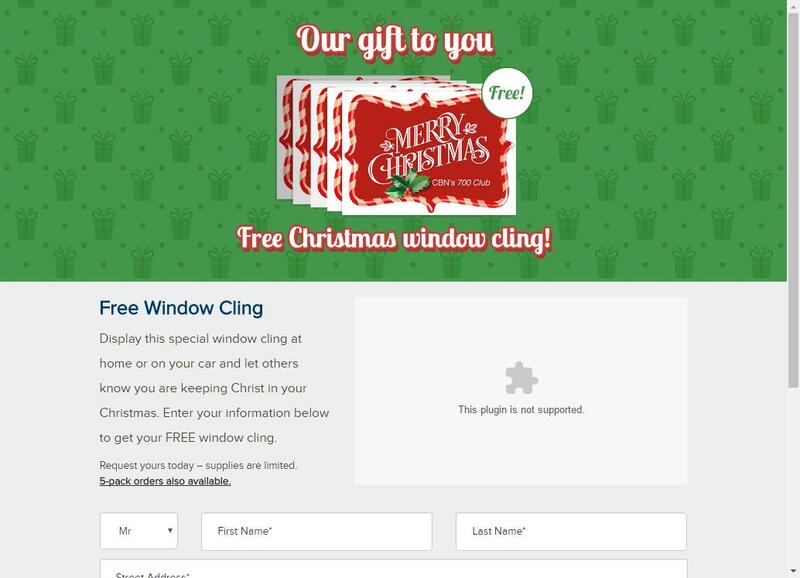 Need a new holiday avatar for your Facebook profile? Check out the QualityAvatars website. Its chock full of free hand made avatars you can download or link to absolutely free!